Are you a rising star in travel? 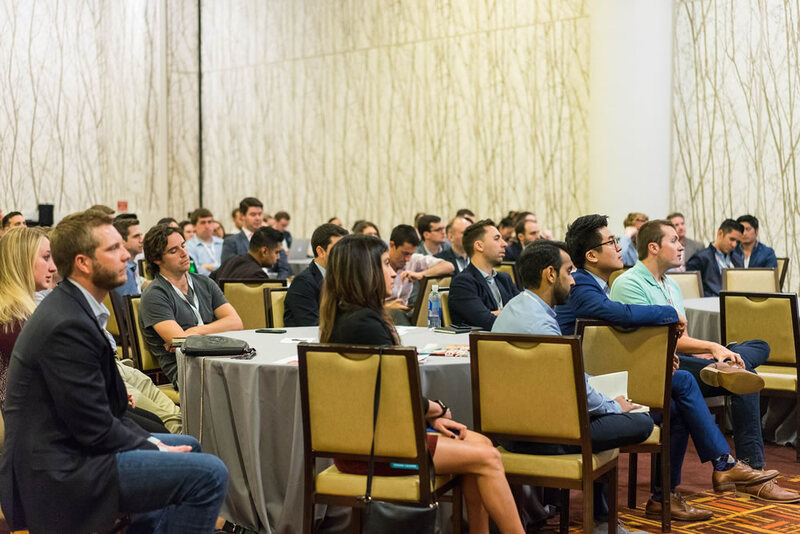 Each year, Phocuswright brings together the industry’s best and brightest travel leaders aged 35 and under to be part of this elite group of Phocuswright Conference participants. This elite program is a launching pad for the next generation of travel luminaries to connect, debate and collaborate. Are you 35 or under and a young star at your company? A startup founder? Leading innovation and change at your company? We created the Young Leaders Summit to recognize the brilliant minds shaping the future of the travel industry. The Young Leaders Summit promotes executive management development among rising stars in travel, tourism and hospitality. The summit showcases the important role young leadership plays in the future growth of the world's largest industry. A select group of young leaders interacts with the industry's best and brightest. Participation exposes this group to today's travel luminaries as a critical step to becoming the future leaders who will drive strategy, innovation and growth. The Summit convenes for the first time. Get to know your fellow stars during an interactive session Monday afternoon. This is the day before the conference begins. Network with the rest of the class and meet with alumni. Discover their tips and secrets for a successful Young Leaders Summit. Interact with Phocuswright staff and start your conference planning. Take a break from workshops and enjoy lunch with your fellow Young Leaders Summit members. Industry leaders join the group and share their experiences as they climbed the so-called corporate ladder. Cocktails are served! Take a break from business (or not) and enjoy a few drinks with your newfound friends from across the industry. Meet at the Young Leaders Summit table to discuss the event, plans for the year and give us your feedback. Review the eligibility criteria HERE.